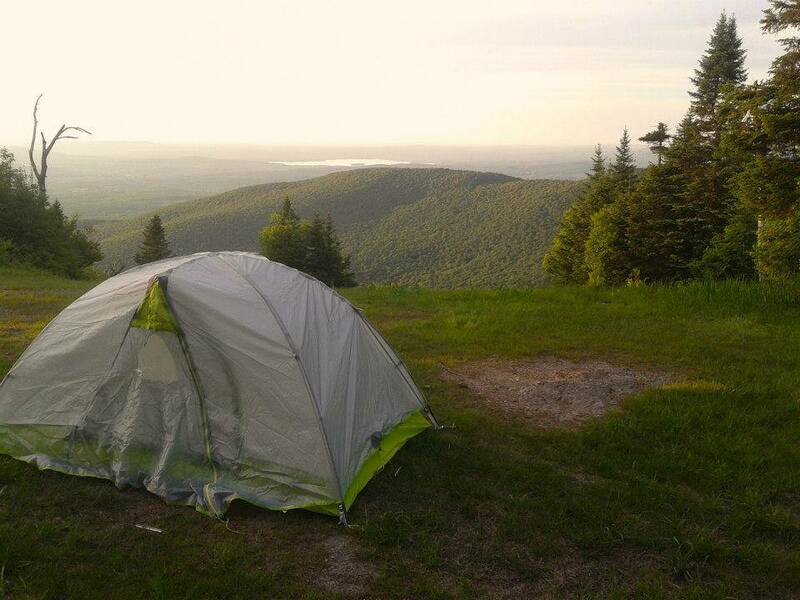 Mont SUTTON - Purely sensational... Purely SUTTON! 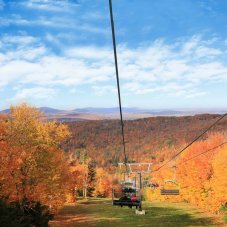 Buy your membership for the 2019-2020 season starting now and save 10% on the regular price for a season’s pass! For $99 +t. 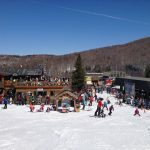 make the most of spring skiing and enjoy the sun and the terrace! 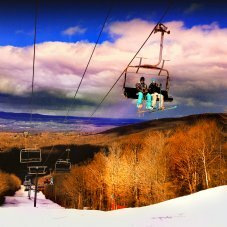 Unlimited spring skiing from March 20th, until the end of the season with the Spring Pass at $99 + tax, every category! 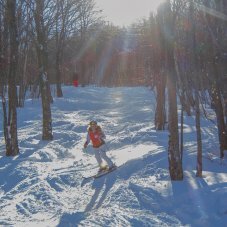 Ski at $13 + taxes between 3 p.m. and 4 p.m. 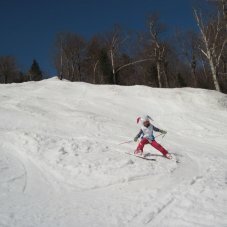 Ski from 3 p.m. to 4 p.m. at SUTTON for only $13 + tax. This offer is valid at anytime during the season! 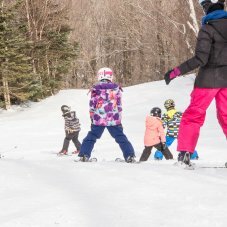 Rediscover winter with the all-inclusive packages at the SUTTON Snow School starting from $65 + tax including ticket, lesson and rental! 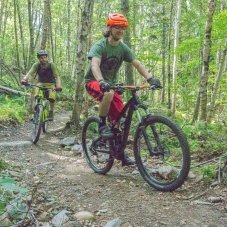 Come have fun in the 30 km of cross-country mountain biking trails offered by Plein Air Sutton / MTB. 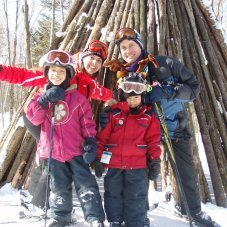 There is something for everyone: from beginner to expert trails! 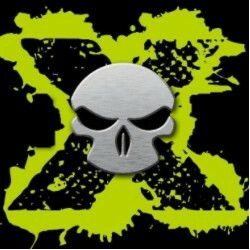 50% obstacle race, 50% escape game, 100% adventure! 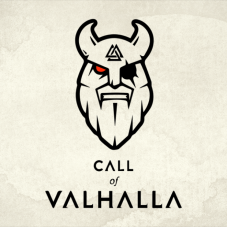 A unique challenge in teams of 3-4 people, puts to the test your muscles, but mostly your intelligence in order that the Viking lying in you wakes up! 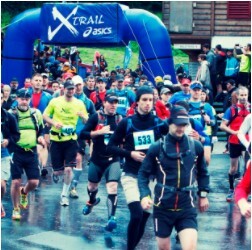 This year again, Mont SUTTON will be hosting the XTRAIL race. It is a foot race on mountain trails open to all, in a festive atmosphere! Negotiate roots, rocks and mud all on marked hiking trails. 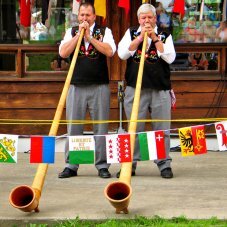 Every summer, the Federation of Swiss Societies of Eastern Canada organizes an imposing celebration at Mont SUTTON! A great occasion to discover a new culture!